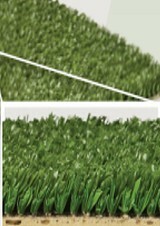 Explore Grasstex Synthetic Turf styles! 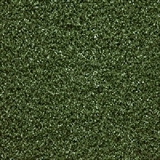 Buy Grasstex Synthetic Turf Collection Today and Save 30-60%! 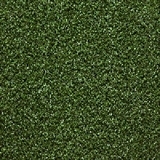 Grasstex Synthetic Turf is a world leader in manufacturing synthic turf for residential and commercial artificial grass applications! 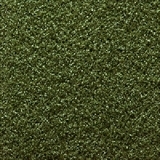 GrassTex – the leading manufacturer of synthetic turf or artificial grass. 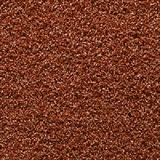 GrassTex has the products and expertise you need to create the look you want for any type of area. 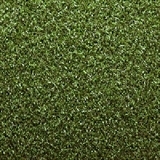 GrassTex stays at the forefront of the industry by manufacturing cutting-edge, natural looking synthetic turf, and perfect for the field or landscape for whatever space you want to create. 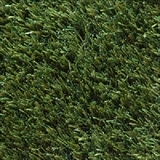 Whether it’s athletic fields, putting greens, synthetic lawns, play areas, tennis courts…GrassTex provides the perfect solution for your needs. 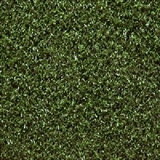 GrassTex is the industry leader for synthetic turf for the widest variety of applications. 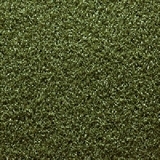 With a wide range of yarns, stitch sizes, and pile heights the GrassTex synthetic turf line of products can meet your demanding specifications. 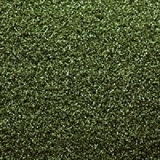 American Carpet Wholesalers offers GrassTex artificial grass - synthetic turf at the best prices and can help you determine the types of artificial turf best for your project, call us today and Save 30-60%! 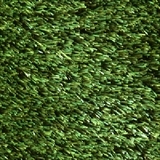 Buy Grasstex Synthetic Turf & Artificial Grass today at ACWG for big savings!